Farming has changed dramatically over the past few decades, thanks to the improvements in technology including seed genetics, precision equipment and applications along with new conservation practices. These changes have lead to higher yields and reductions in fertilizer, energy usage and erosion. To help tell this story of success and change, South Dakota Corn has a new campaign, This Is Farming. 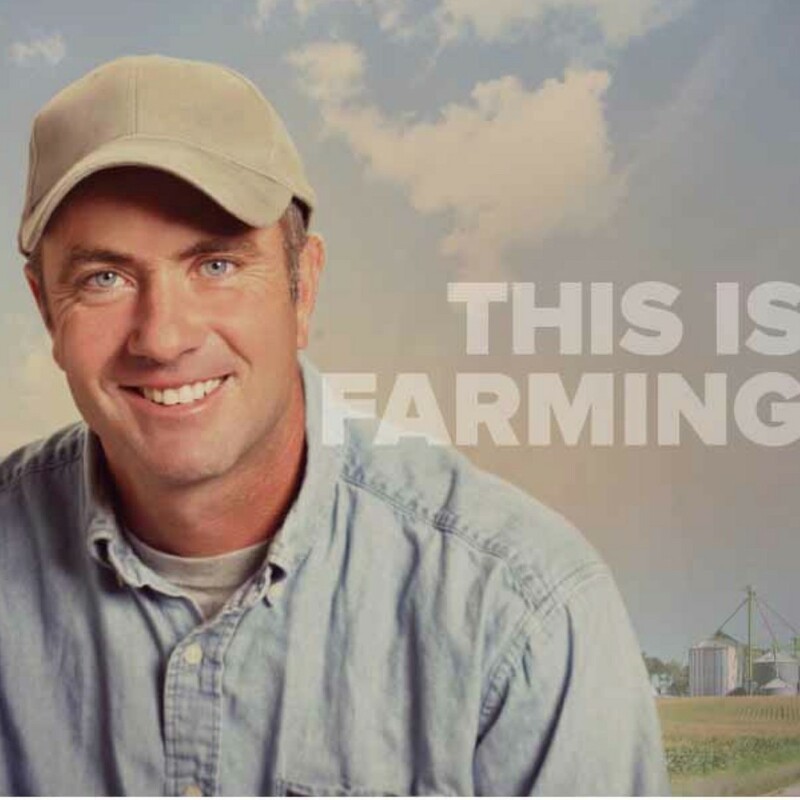 This Is Farming tells real stories about real South Dakotans who either farm or are greatly affected by agriculture, the state’s number one industry. Stories about life on a multigenerational family farm, to farmers using technology and Main Street businesses affected by agriculture. This entry was posted in News and tagged agriculture, campaign, corn, farmer, farming, South Dakota, This Is Farming.